A stud for the soft ground. Mainly used as a back stud with M to compliment in front. 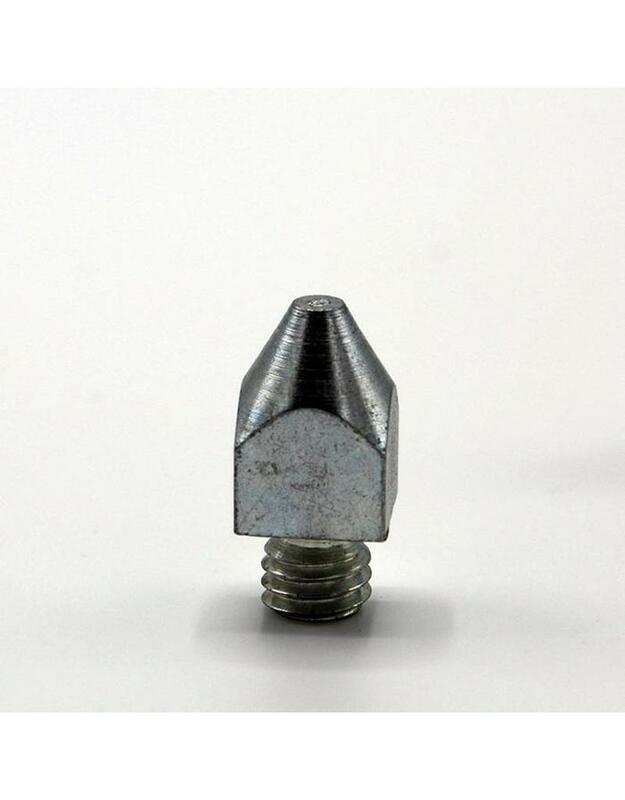 The stud is 1.9 cm excluding the thread.